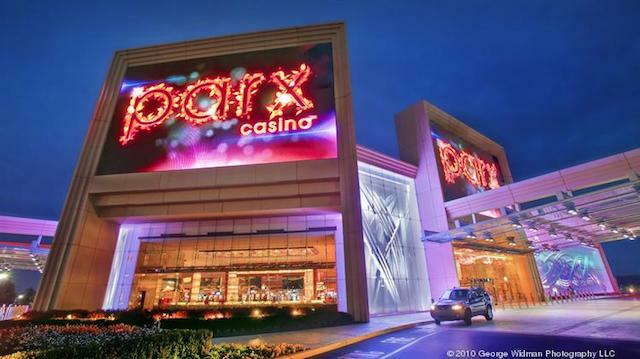 Greenwood applied for the application for use at the Parx Casino in Bensalem, as well as the Philadelphia Turf Club, as an auxillary location. Greenwood’s application follows the Aug. 17 application submitted by Penn National for the Hollywood Casino at Penn National Race Course. 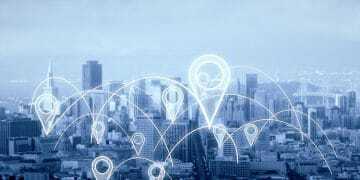 In its petition, Greenwood states that it already pays the state $250 million in taxes annually from other gaming ventures, and that it intends to offer land-based, mobile and interactive sports betting. The company also states that is will offer any and all sports betting allowed by the state. Who will provide integrity and risk management for Greenwood Entertainment is redacted from the public version of the application. 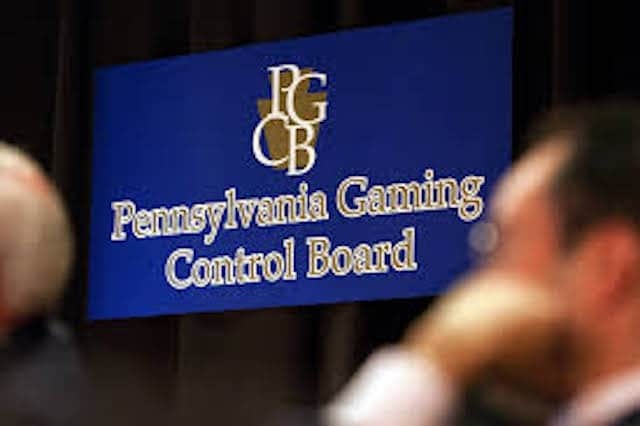 The PA Gaming Control Board Has Not Set Dates for Reviewing PA Sports Betting Applications. When either Penn National or Greenwood will get the go-ahead from the Gaming Control Board is unclear. The board meets monthly, but according to director of communications Doug Harbach, neither application has been put on an agenda. When Penn National applied earlier this month, Harbach indicated that the application likely wouldn’t come up for review before the October meeting at the earliest. Application fees are due within 60 days of approval and before sports betting operations can begin. The Keystone State, which approved its temporary gaming regulations in mid-August, is one of six state that has legalized sports betting since the Supreme Court struck down the Professional and Amateur Sports Protection Act in May. Delaware became the first state to take a sports bet outside of Nevada just two weeks later, and was followed by New Jersey and Mississippi. 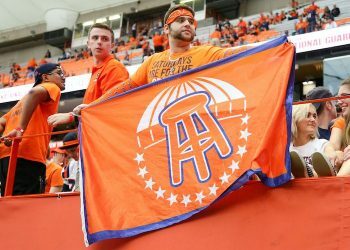 Pennsylvania was the first state to legalize sports betting when it did so last October, but along with West Virginia and Rhode Island, have not yet begun accepting sports bets. 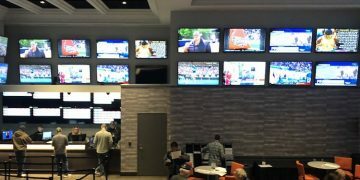 The Hollywood Casino at Charles Town Races is set to accept the Mountaineer State’s first sports bet on Saturday, which coincides with the first full weekend of college football.